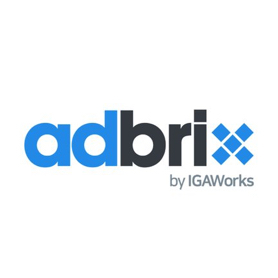 Adbrix is a global data platform service that integrates all of the data to help you make new insights and data-driven decisions. Measure channel performances — check where users are acquired from and find out ROIs of media spending. Set your own KPIs, and analyze your ad performance and app usage with audience and funnel analytics.